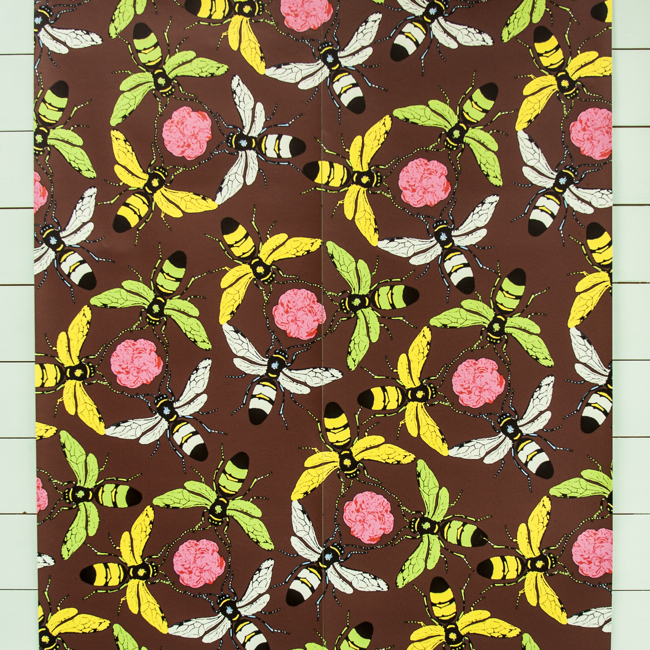 Our Swarm design from our Velvet fabric range. 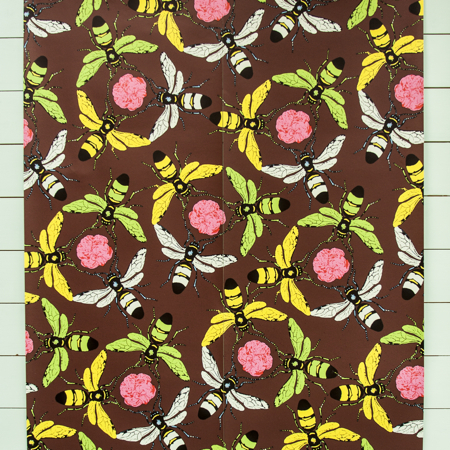 Digitally printed onto 180 gsm non woven paper. 10m Roll x 55 cm wide.